Bible BEST was published in 1998 to mark International Literacy Day. Politicians, church leaders, entertainers, writers and the faithful, including Tony Blair, Desmond Tutu, Susan Howatch, Cliff Richard, Ben Elton and Mo Mowlam, selected their favourite Bible passage and said why they had chosen it. 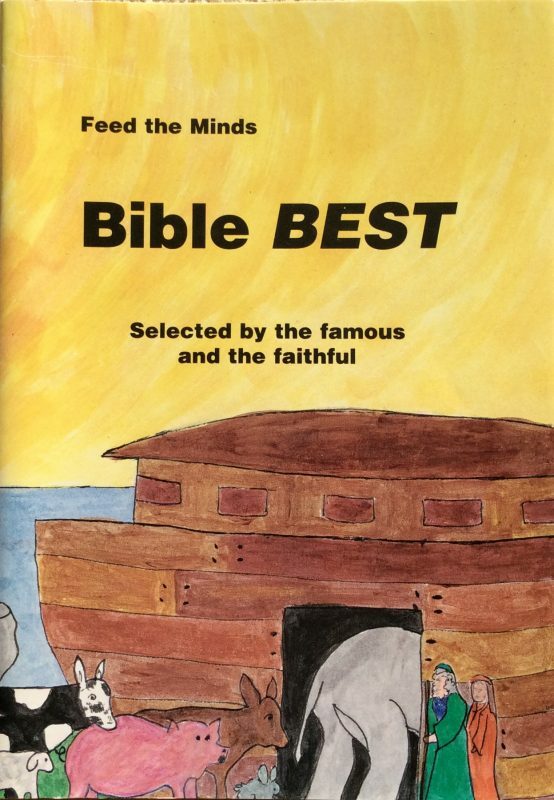 Bible BEST is now out of print.